Does it really matter which charger you are using? Charge: the most common term for any smartphone users. As our mobiles become smart within a very short time but the batteries are failed to maintain the speed. So we all have to charge our devices one or few times each day. Though all of us have more than one device to carry we have one breathing point, charging port. All the present devices use the same micro USB charging port except Apple devices. This has been a huge relief for us. But the problem lies with the latest smartphone I think. As the batteries are getting bigger, it needs more time to charge to 100%. So should you do? Can you use a fast more amp charger? They all charge at 5 V, the smart controller for charging the battery is inside the phone, and it determines how much voltage the battery receives during the charging cycle. Not the charger, like a dumb charger used to charge a car battery, which changes its output voltage. The standard allows for charger supplies ranging from 300 milliamps to 1 amp, and the phone can actually inquire what the capacity of the charger is through the USB data line. The Increasing the charge voltage causes the battery to draw more current depending on the state of charge. The trick is we have both a smart charger and a smart battery in his phone. Lithium-ion batteries actually contain circuitry to prevent them from being overcharged inside the battery. So it means if your phone comes with a 5V and 1amp charger, charging with 2amp charger means nothing for you. As I have a 2amp Galaxy Tab 2 charger in my house. I already used it to charge my Samsung Galaxy S3 which comes with a 1amp charger. And my finding is Galaxy S3 does it best with its own charger. 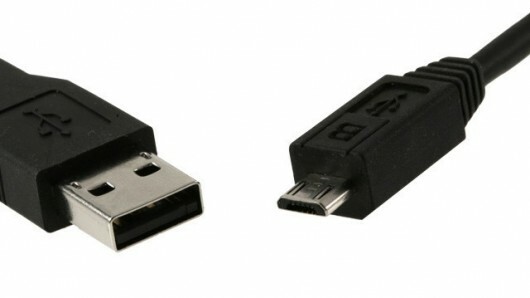 But yes charging it with computer USB line or other charger will take a lot of time because modern PC USB port’s current output is limited to .5amp. So spend wisely. Don’t buy a fast charger before knowing everything about it.